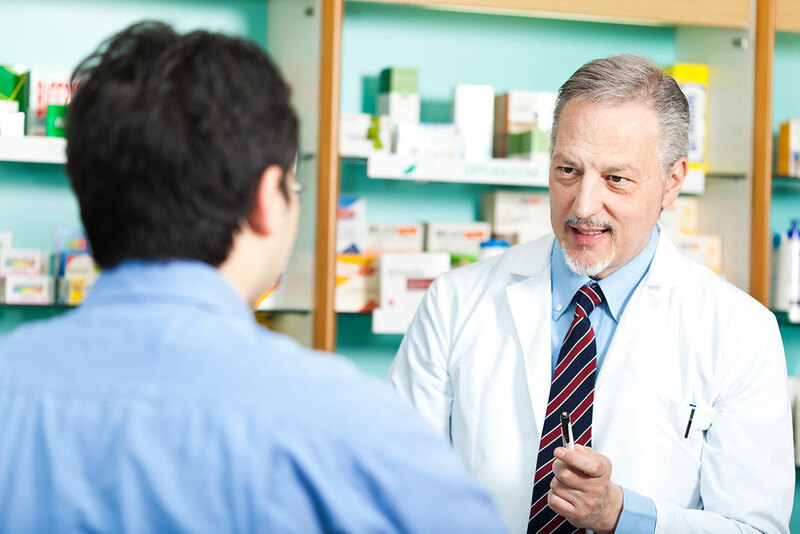 Welcome to CompPharma, LLC where Pharmacy Benefit Managers (PBMs) work together to create new solutions to control the cost of pharmacy in workers’ compensation. CompPharma is a consortium of PBMs that identifies and prioritizes industry-wide problems and then develops and delivers solutions. CompPharma provides PBMs a platform for cost-effectively developing tools and services that benefit the entire membership. 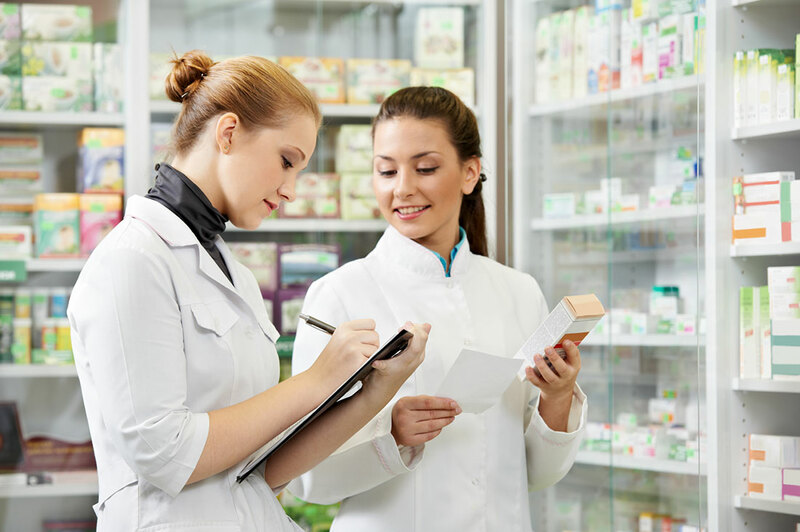 Member PBMs contribute expertise, management time and funds to help create products and tools that help all of them operate more efficiently. Prescription drugs have long been a critical issue in workers’ compensation. Accounting for one of every seven medical dollars, pharmacy’s impact on patient recovery, disability duration, return to work, and claim settlement outweighs the benefit’s dollar expense. The purpose of this survey is to add depth to our understanding of the issue, supplementing statistical and systemic research by adding the perspectives and data of state funds, insurers, third-party administrators, and self-insured employers.